Being an eco-friendly cleaning service is something we are incredibly passionate about here at Girls Gone Green. 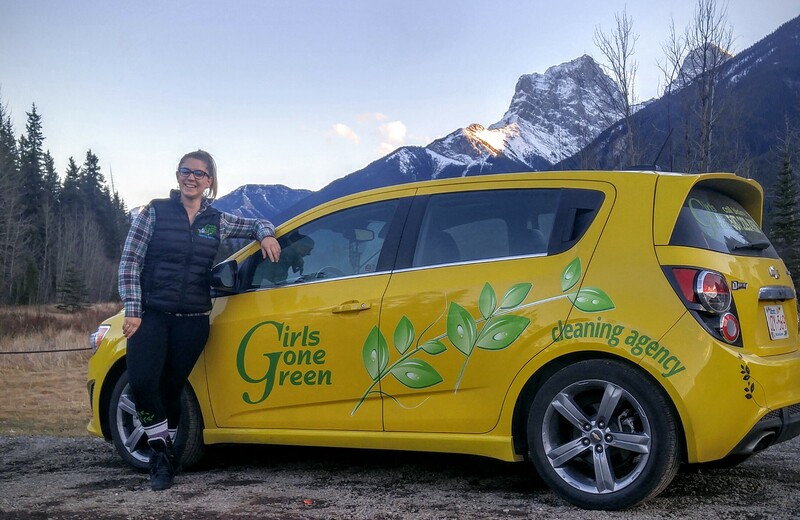 I was cleaning a house with a new team member in Canmore AB taking in the breath-taking views of the mountains, and she stated “wow it’so nice to clean toilet’s with your cleaner, it smells like Christmas”. This amazed me in two ways: first, someone could be happy scrubbing toilets, and two the product is non-toxic. The cleaning product we use is scented with essential oils which are non-toxic to your system while also being therapeutic. The cleaner utilizes Thieves oil blend, which is a blend of lemon, eucalyptus, cinnamon bark, cloves and rosemary. Once these essential oils come together they create an amazing disinfectant and aid in immune support. You can pick this product up from most health food stores or at your local essential oil retailer.I will also put a few drops of this product into a cup of tea when I feel a cold coming on to help my immune system. I remember cleaning the bathroom with commercial cleaners and the fumes would give me a headache and make me cough. Whereas, the cleaners I use now which utilize essential oils to disinfect do not irritate the body. 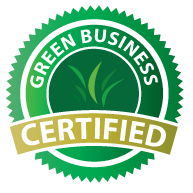 I have learned a lot in this journey to be eco friendly and I realized it is not always the product, but the tools you have to help you get a really clean surface. For example, we always have on hand a pumice stone that removes hard water stains from the toilet. Everything has its place and everything is reusable. It might seem harder to clean in an eco-friendly manner, and you might have to put some more elbow grease into your work but it’s a beautiful thing when you make an effort to keep this world thriving. It is up to us to make small changes every day to positively affect our world. We are always happy to lend a hand and make this world a cleaner, greener, and less toxic place to live.